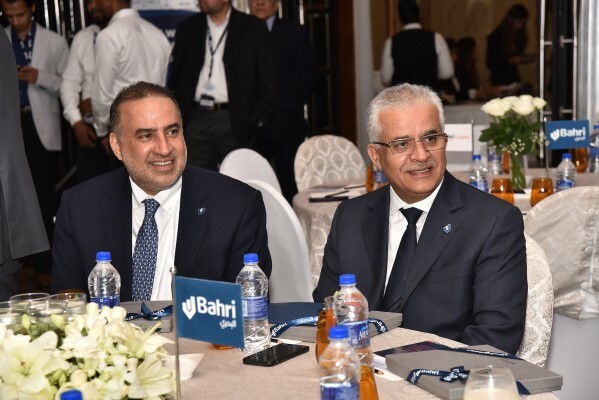 Bahri, a global leader in logistics and transportation, recently hosted its customers and partners at a gala dinner held in Mumbai, India, underlining the company’s commitment to strengthening partnerships and enhancing customer satisfaction and shareholder value. 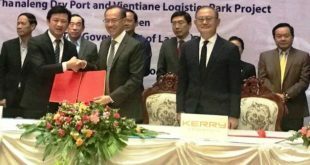 More than 250 senior leaders, executives, and representatives from across the shipping and logistics industry in India, as well as major export-import trading companies, attended the event that took place on 29 March at The Taj Mahal Palace, Mumbai. 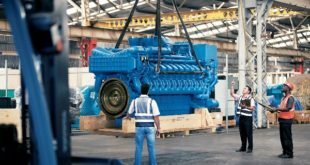 Bahri India works with major Original Equipment Manufacturers (OEMs) for moving cargo exports out of India and is also actively involved in the shipment of high and heavy equipment, serving a growing roster of clients. 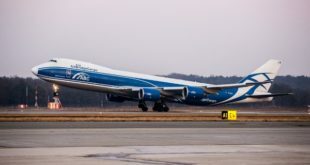 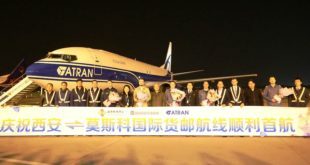 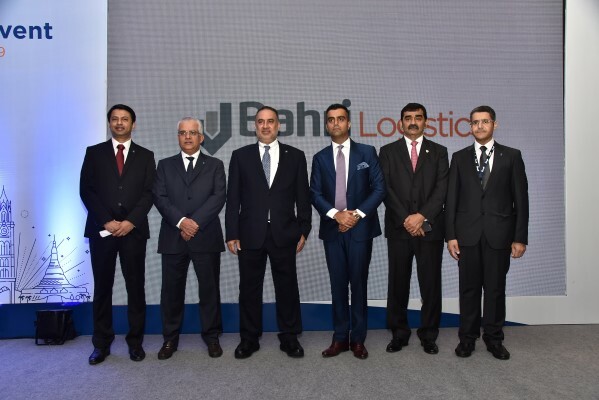 As a true testament to the company’s growth in the market, Bahri Logistics is expanding its liner service from Mumbai directly to Brazil with ports in Africa offered on an inducement basis.